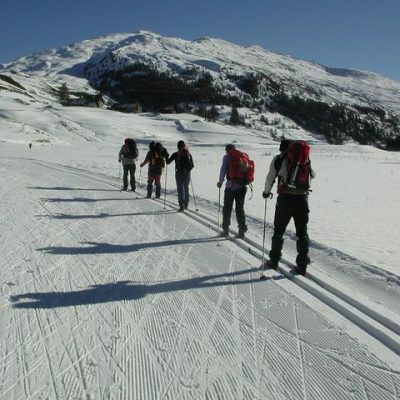 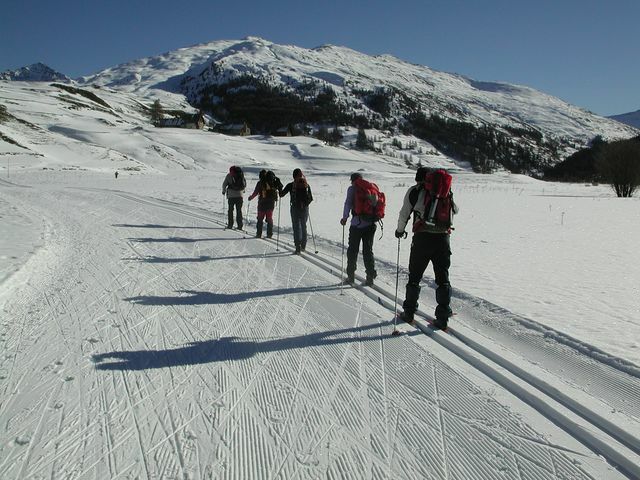 The Nordic skiing site at Haut Guil in Le Queyras is one of the largest ones in the département, with a wide variety of trails (landscape, level of difficulty) that is much appreciated by cross-country skiers. 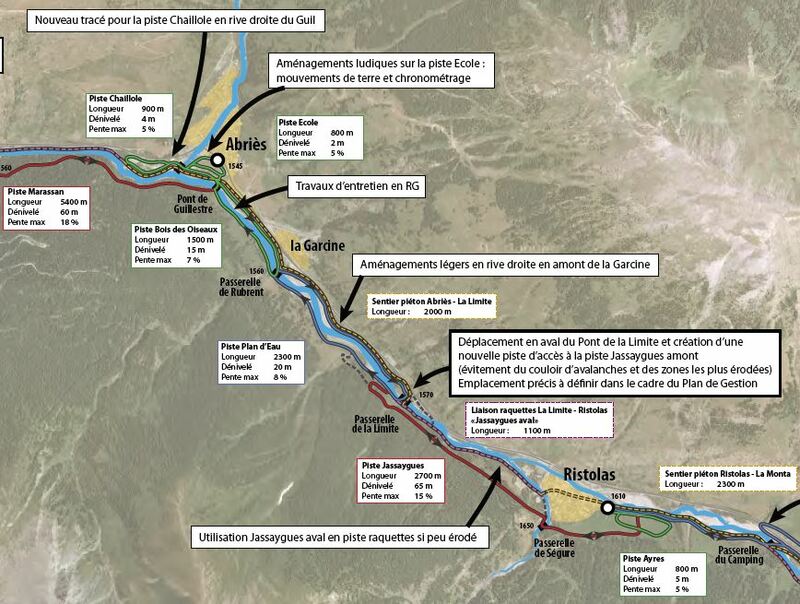 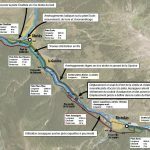 However, some of the trails are located in the bed of the Guil River and are very vulnerable to flooding in the river, resulting in regular costly work for the municipality. 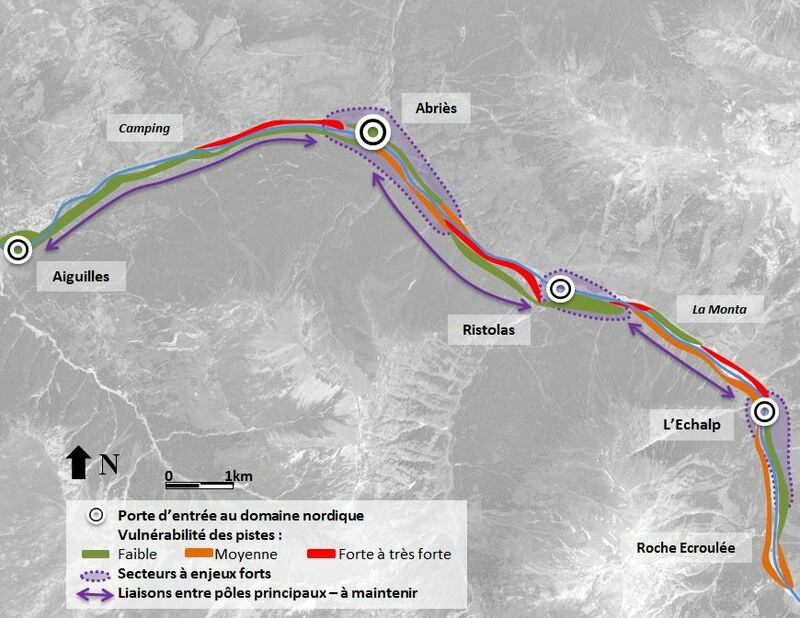 After a detailed diagnosis of the entire Nordic ski area, the aim of the study was to propose alternative solutions to render the ski area less vulnerable: proposal of new trails located farther away from the river, reasoned modifications to the trails remaining close to it, etc. 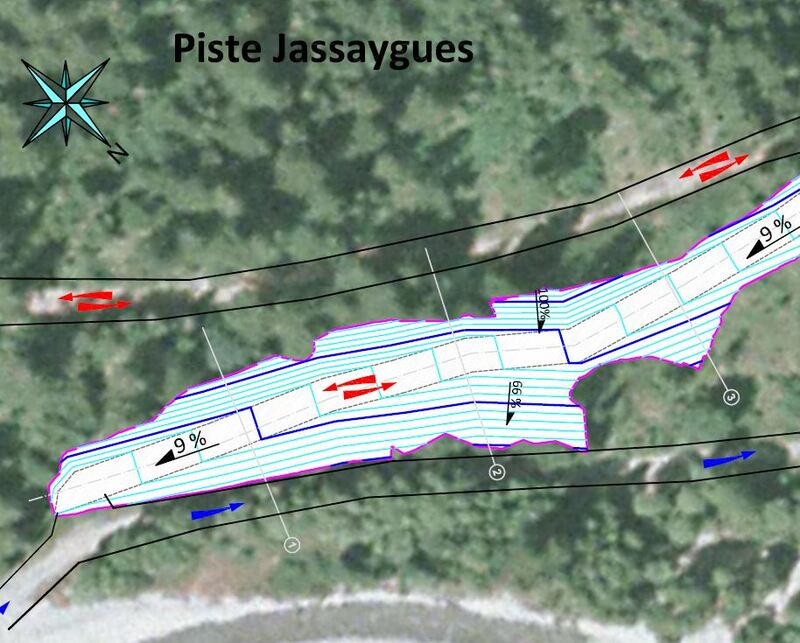 In a sensitive natural and heritage sector, the reworking of trails in the Haut Guil valley required that many different constraints be taken into account. 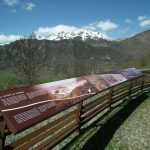 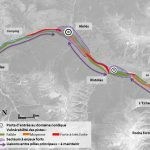 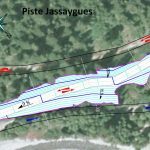 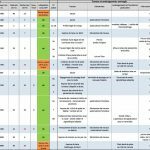 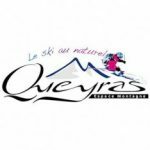 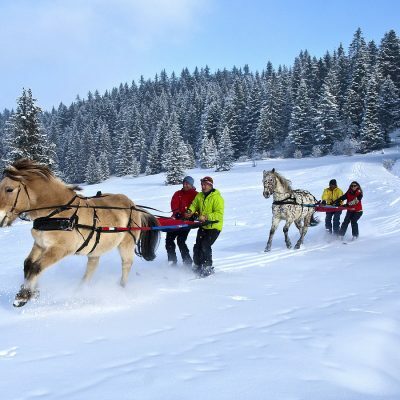 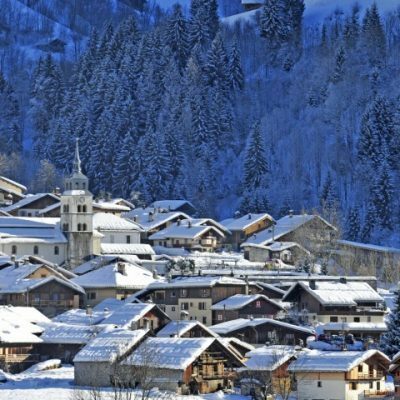 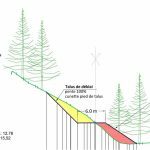 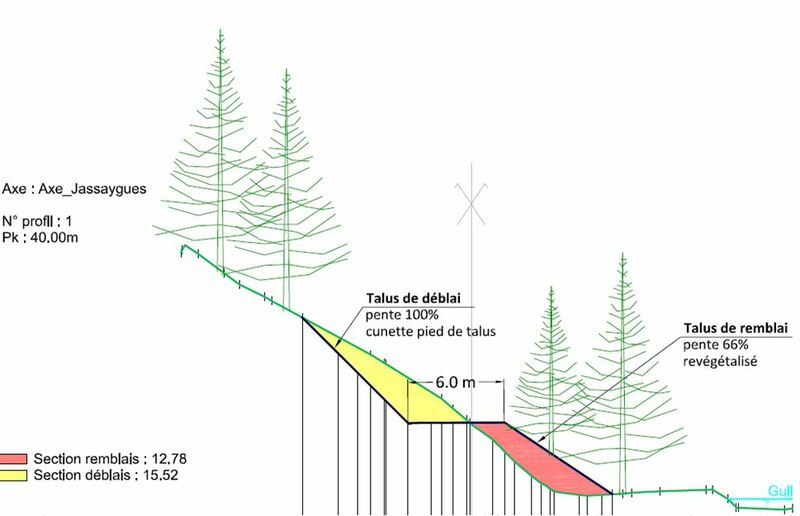 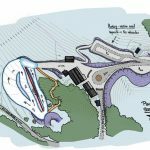 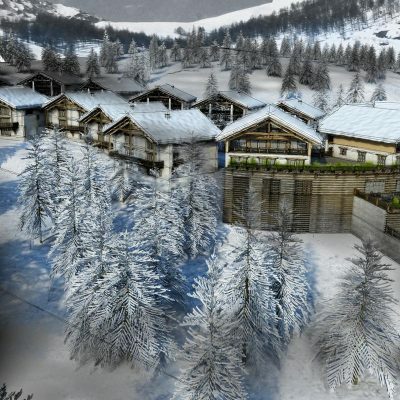 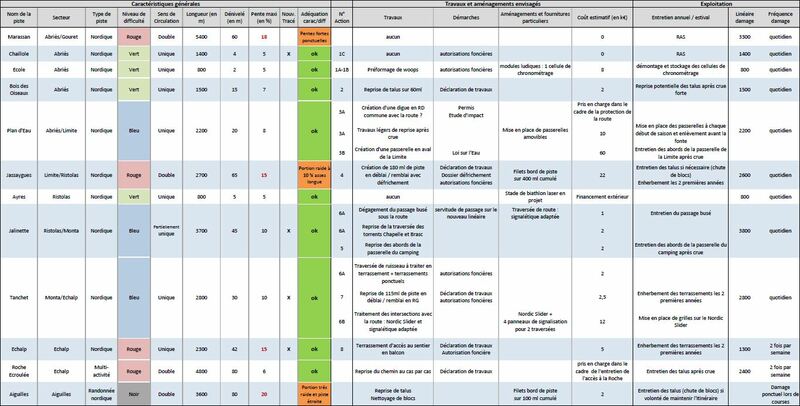 The study carried out by MDP Consulting made it possible for the resort to define a new layout for its ski area and to apply for the subsidies required for the work, so as to begin the project as quickly as possible to ensure the sustainability of the Nordic skiing activity in the Queyras.